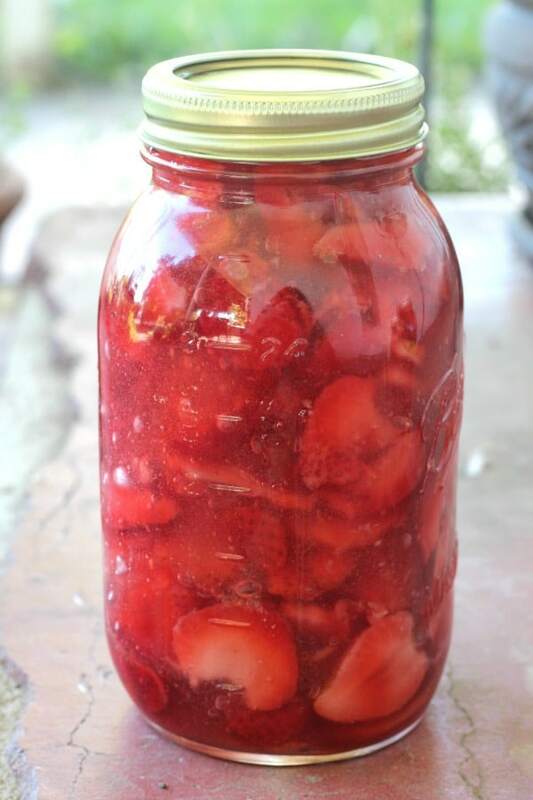 February 9, 2019 0 comments on "7 Best Recipes for Canning Strawberries"
Strawberries are one of my favorite summer fruits, and I look forward to canning strawberries every year. Unfortunately the birds usually get to my strawberries before I do! This bird netting was a life saver last year, and totally saved my strawberry patch. 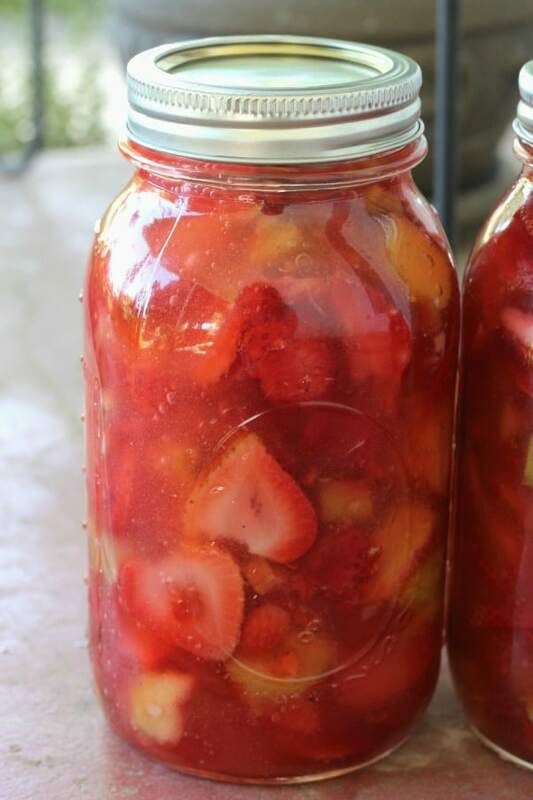 I have tried many recipes for canning strawberries over the years. I have put together a collection of some of my favorite strawberry recipes for you to try. If you enjoy strawberry lemonade, then you will really want to have some of this strawberry lemonade concentrate on hand. 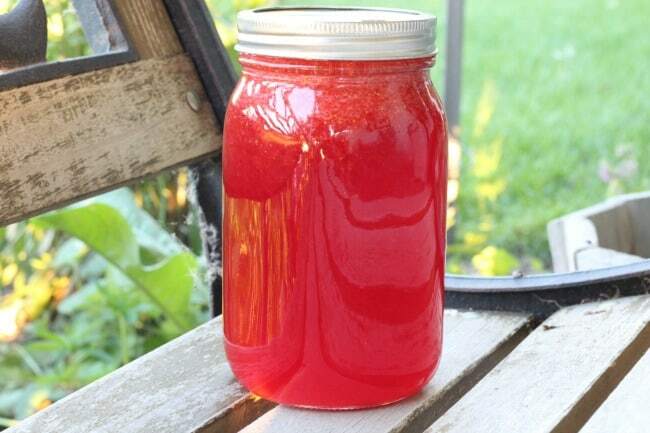 One of the great things about canning it is that you can make it when strawberries are in season and then enjoy fresh strawberry lemonade year round. When you are ready to serve it just add water, sparkling water, or club soda. I think strawberry lemonade jam is now one of my favorite flavors of strawberry jam. This recipe adds a little lemon juice for the lemon flavor, and the result is a jam that tastes a lot like strawberry lemonade. Delicious! I tried canning strawberry rhubarb pie filling for the first time last year. It turned out amazing. My family loves strawberry rhubarb pie, so it was great to have jars of pie filling made ahead of time so that I could make a pie whenever I wanted. I know some people don’t like rhubarb, so I decided to make a strawberry pie filling without rhubarb in it. It is still delicious, although I still think I prefer the strawberry rhubarb version. 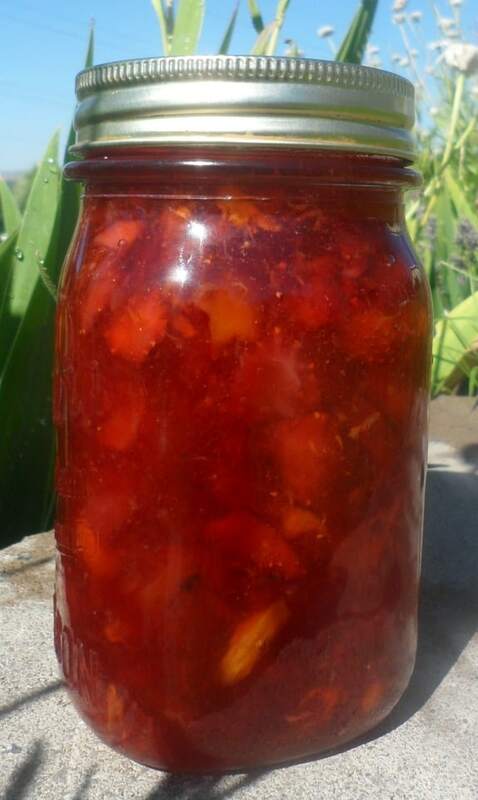 A couple of years ago I was looking for new strawberry jam recipes to try and ran across a recipe for strawberry mango jam. I have to say that I was really pleased with how it turned out. The mango gives the jam a nice flavor. I honestly don’t know why it took me so long to figure out that strawberry rhubarb jam is a thing. 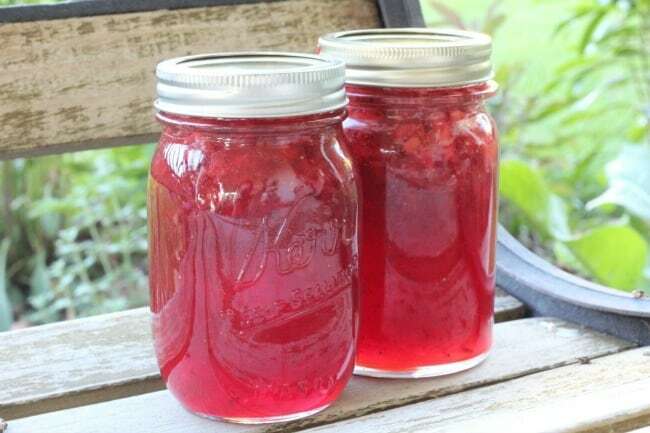 I love strawberry rhubarb pie, so why not strawberry rhubarb jam? 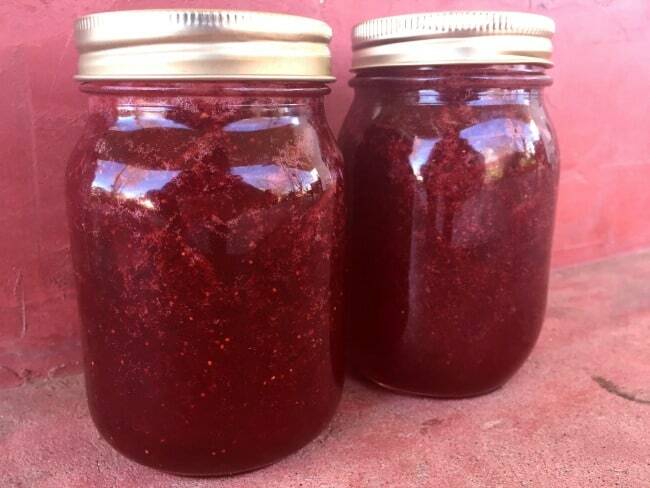 If you are a rhubarb fan then you will love this jam. 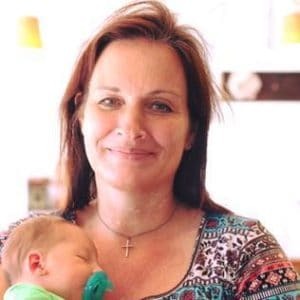 It is also a great gift to give during the holidays. 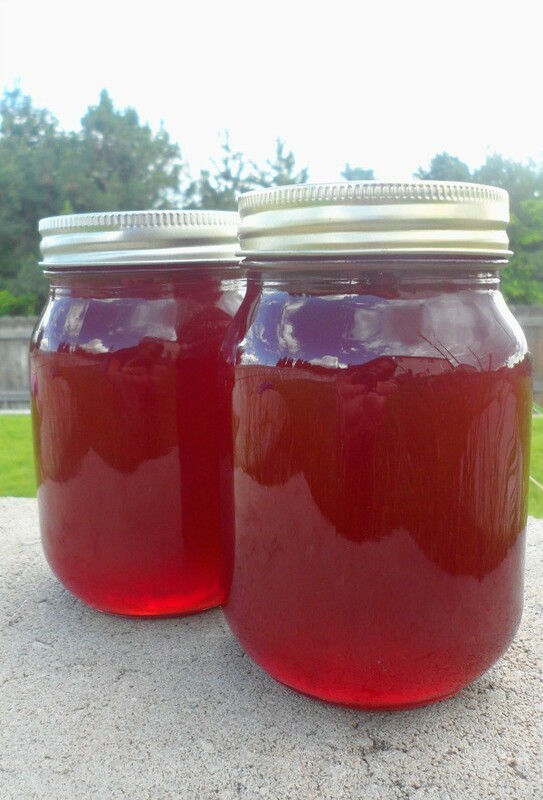 If you like to make homemade syrups, then you will love this strawberry syrup. 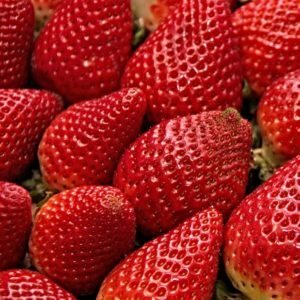 It has wonderful flavor and it is a great way to use up extra strawberries if you have more strawberries than you know what to do with at the end of strawberry season.